Corrosion is found everywhere. Structures such as bridges, buildings, radio towers, and marine vessels all experience it. Corrosion results in billions of dollars per year worth of damage, and potential hazards to human life. Studies on corrosion over the past centuries have been numerous. 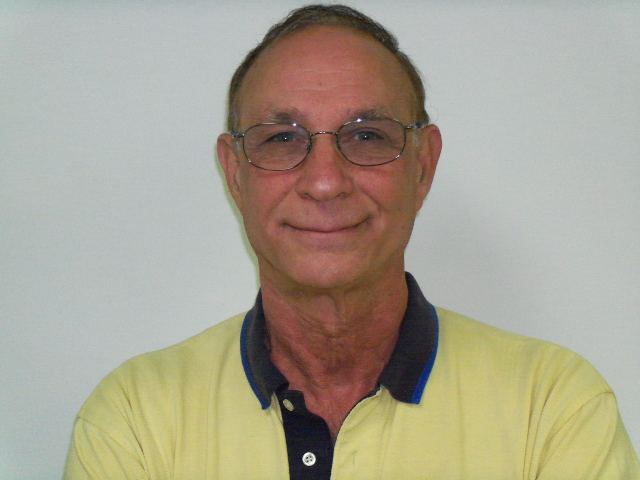 The National Association of Corrosion Engineers have for decades been deeply involved in how corrosion occurs and under what circumstances. One major area of corrosion many are too familiar with occurs in the HVAC field. In this area corrosion can take many forms and affect many areas. For example, a critical area of concern is often what a person doesn’t see. Chilled water systems often corrode, causing metal deterioration and pitting on the inside of water piping, and inside condenser tubes in the chiller unit itself. Costs for retubing a chilled water condenser is expensive and time consuming. For this reason, one would be foolish not to monitor the corrosion in this closed system. 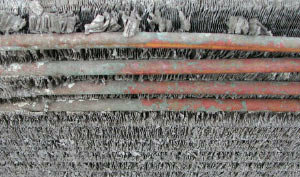 Another area frequently attacked by corrosion are evaporator coils and outside condenser coils. Typically, corrosion of these coil types results in aluminum corrosion or whitish aluminum oxide deposits being seen. Costs each year are huge. One major manufacturer of PTAC (packaged terminal air conditioners) lost over 8 million dollars in just one year due to warrantee replacements due to corrosion. Although the vast majority of corrosion related issues are located in coastal regions, corrosion also affect inland units as well. It is not uncommon for AC units in Illinois or other midwestern states to experience other types of corrosion. Suffice it to say, in no cases I have run into over the past few decades were owners pleased with the prospect of replacing their units. Even the smaller PTAC units have replacement costs exceeding $1,200 or more each. Not much for big business to handle when looked at as a single unit, but when one considers that many hotels have upwards of 300 – 400 units, you can see over $500,000 being spent. Not too many firms can withstand this type of expenditure every few years. 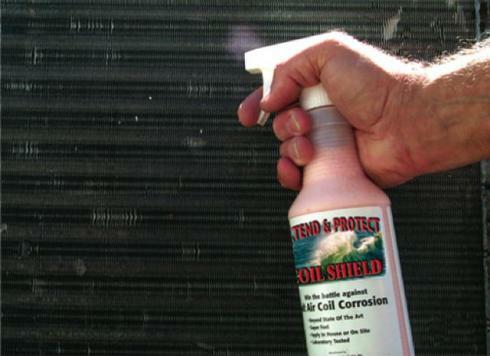 There are many ways to handle and prevent corrosion. The easiest way is to prevent it from happening in the first place. In part 2 of this blog, we will address solutions to a few of these corrosion types.